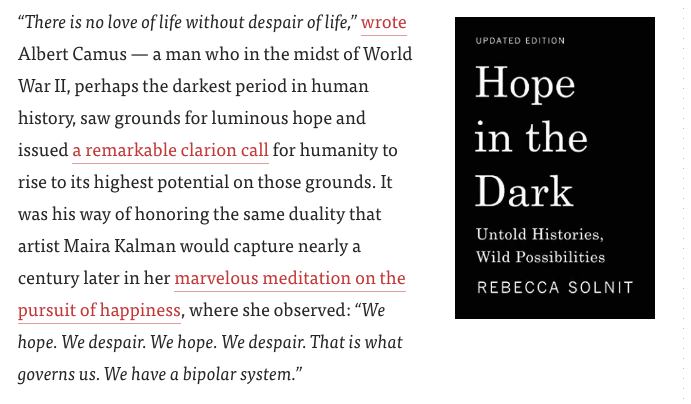 Click and drag your cursor to highlight the first sentences you’ve written—right until the point you actually get into what the post is about. If you’re like most writers, you hem and haw, take a convoluted route, and give all manner of background story before getting to the meat of the post. Now that you’ve gotten rid of the useless prologue, you can write a proper blog post opening. How should you write it? You think you’ve got an important message, but your audience is preoccupied with the latest, shiny object. Up until recently, most bloggers have had to guess at what that slippery slope might look like, but not anymore. Ben Parr has looked at the research, interviewed psychology and cognition experts, and organized his findings in the book, Captivology: The Science of Capturing People’s Attention. Some sensory cues like colors, symbols, and sounds automatically catch our attention. Adapting to or changing somebody’s view of the world makes people pay more attention to you. Going against what people expect makes them pay attention. When you leverage people’s motivations for intrinsic and extrinsic rewards, you get their attention. Reputable experts, authorities, and even the crowd can instill trust and captivate audiences. Mystery, uncertainty, and suspense keep audiences attentive until the very end. People tend to pay attention to those who provide them with validation and understanding. 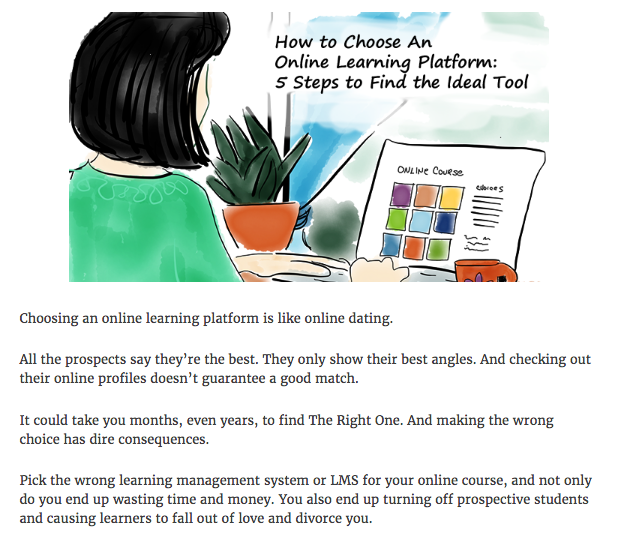 Below are five kinds of blog post openings that get attention by using these triggers. 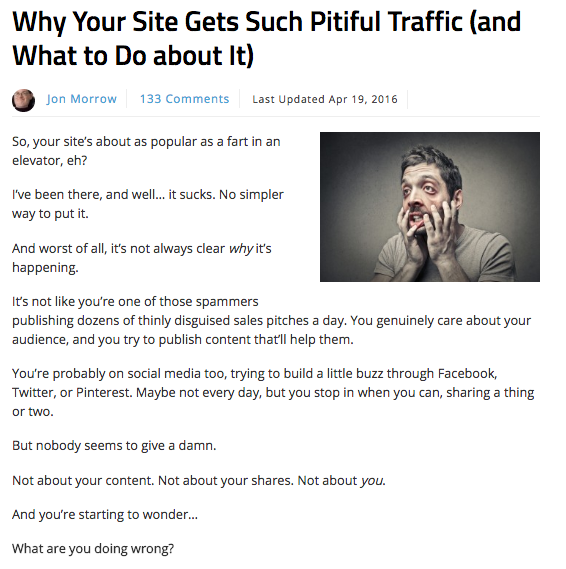 SmartBlogger’s Jon Morrow made this type of blog post introduction popular, back when he was still editor of Copyblogger. Hence, it has been called “The Morrow Opening.” It’s similar to what copywriter Clayton Makepeace calls the Dominant Emotion Lead in sales letters. It’s so reliably successful that you’ll find this style in many blog posts today. 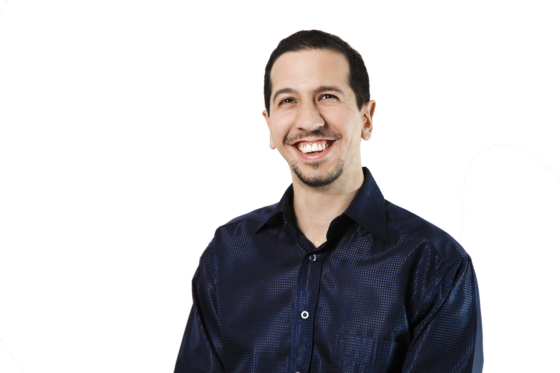 Jon says blog posts with this type of opening tend to get more traffic, more comments, and more social shares. What’s not to like, right? That’s right, the Empathetic Opening gets attention by using the Acknowledgement Trigger. 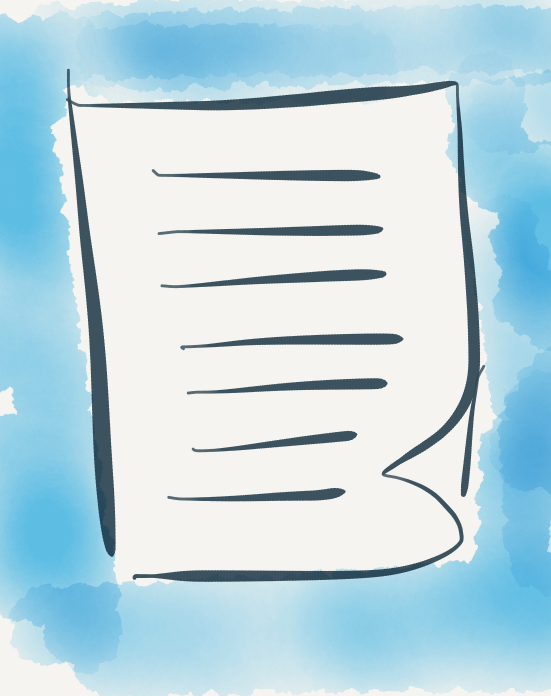 Put yourself in your reader’s shoes and write down everything you think they’re experiencing. What are they thinking? What do they hear from others? What do they see, hear, touch, taste, or smell in their environment? What are their dreams? What problems and obstacles are in their way? And, most importantly, how are they feeling? Choose which of the things you wrote will resonate most strongly with your reader. Paint a picture of your reader’s current situation. Write your introduction and segue to the solution you offer. Before you can influence your readers’ thoughts and feelings, first you have to make them look. The Shock and Awe Opening gets attention, because humans love intrigue and fascination. According to Neuro-linguistic Programming, this type of introduction creates a pattern interrupt—a disruption of a routine or a pattern. This causes people to stop and think. You’ve aroused their curiosity, and now, they want to know more. The success of this type of opening is also related to people’s FOMO (fear of missing out). 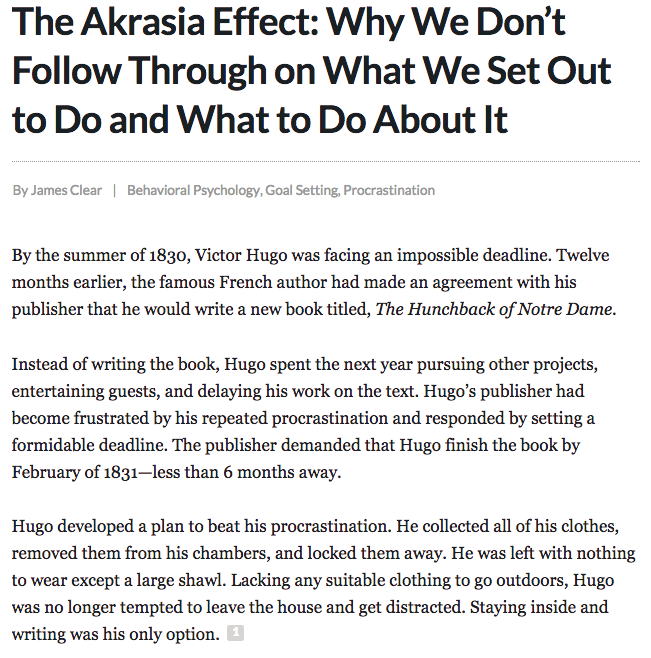 This post you’re reading, for example, uses a Shock and Awe Opening, where I tell you to delete the entire introduction of your draft blog post. Conduct a thorough research of your topic. Look for statistics, research studies, and other information. You never know when something that looks trivial would make for an attention-grabbing introduction. Sometimes the topic of your blog post lends itself to a Shock and Awe Opening. These include posts that contradict popular opinion, show an unusual way of doing something, or reveal little-known hacks. If you are beginning your blog post with statistics, weave them into your writing in an engaging manner, rather than spouting off dry numbers. Ever notice how a lot of blog posts begin by asking a question or a series of questions? Starting your blog with a question is like approaching a stranger and saying, “Hi, how are you?” They simply must pay attention to you and give a response. You: Have you ever dreamed of having a date in a hot-air balloon? The popularity of Netflix is yet another proof that people love stories! A Story Opening works, because readers get emotionally involved. They want to know how the story ends, and so they keep reading until it’s too late. They’re hooked. Find a good story to tell. When doing research for your post, keep your eye open for relevant stories. Mine your own experiences for stories that can illustrate a part of your post. Or ask friends and family if they have relevant experiences. Better yet, keep a story bank: as you come across stories, bookmark or collect them into a document. That way, you have stories even before you need them. Your Story Opening should be concise. You can tell a story in one sentence, if you must. Don’t go on and on about it. Make sure the story you’re telling is relevant to the post. Don’t use a story simply for the sake of telling a story. Tie it back to the post topic. To make your Story Opening even more enticing, put the Mystery Trigger in action: don’t tell the ending until the end of your post. 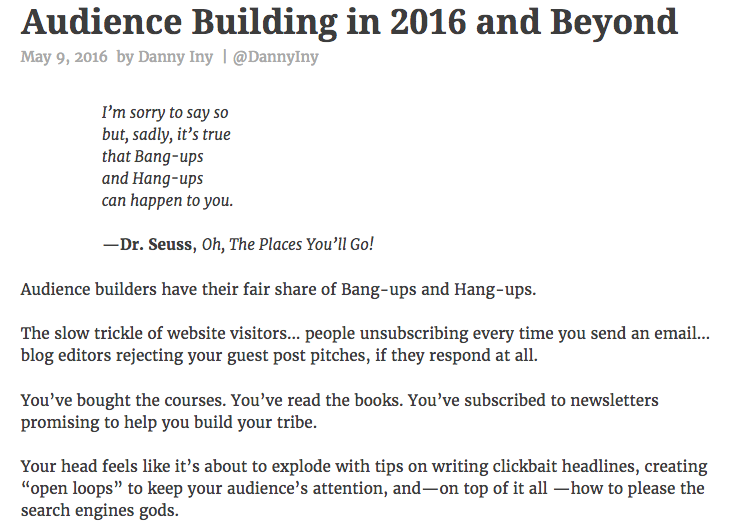 Read the rest of Danny’s Inc post to see an example of how that’s done. And judging from the popularity of quote memes, quote-dedicated websites, and entire books of quotes, I’m not the only one. If you’re pulling your hair thinking of how to begin your post, a pithy quote that gets to the heart of the matter is the easiest solution. When doing research for your post, look for related quotes. Choose a quote that’s not yet tired (if it has a meme, it’s probably over-used). Choose something fresh and thought-provoking. If the connection isn’t obvious, tie the quote to the rest of your blog post. Always give proper attribution to the source of the quote, with a link, where possible. When Should You Write The Blog Post Opening? Sometimes the best opening comes after you’ve written the blog post. Since a lot rests on the quality of the blog post opening, and it’s not that simple to write, you probably won’t write a great one right off the bat. 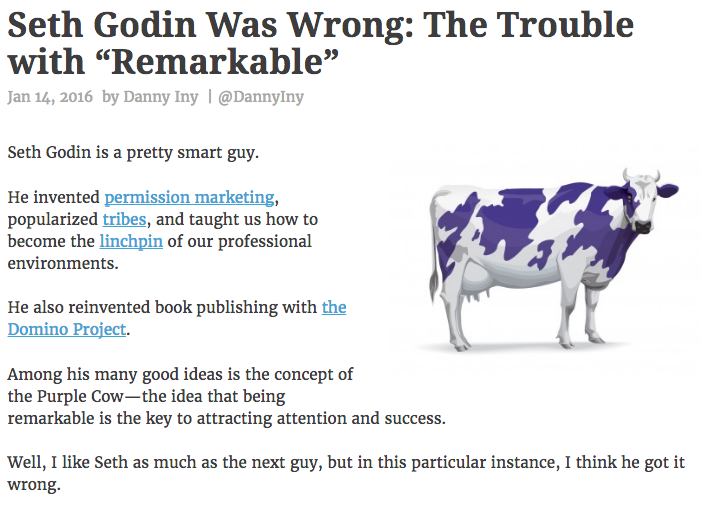 In fact, expect that the first drafts of your blog post will have a no-good, so-so opening. Assume that you will have to work and rework it and polish it to eye-catching perfection. Sometimes, my subconscious reveals a good opening to my conscious mind while I’m out walking, or early in the morning when I’m half-asleep, half-awake. Other times, I unearth a good introduction as I do research. Still other times, it’s a struggle, plain and simple, and I just have to pick one type of opening and make the best of it. It’s Work. Deal With It. The point is, coming up with a halfway decent blog post opening is hard work. Don’t baby the process. Don’t rush it. “The most important sentence in any article is the first one,” wrote William Zinsser in On Writing Well. The book was first published in 1976. Yet that statement remains true today, and especially so for bloggers, whose readers have a shorter attention span than goldfish. Tell me. How have you been writing the openings of your blog posts? 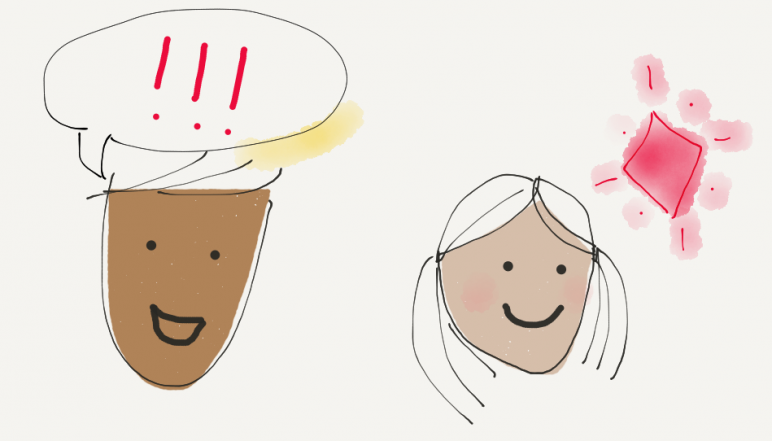 Which type of introductions will you be trying with your next post? And what types of openings appeal to you when you read blogs? Write Blog Post Openings That Captivate Readers! Get the cheat sheet to write 5 blog post introductions that set off attention triggers, according to captivology research. I do often use a question, yes, and I often tell a story. I love all these triggers and can certainly manipulate my writing to incorporate these techniques. Thanks for sharing! Glad you found some familiar openings in this post, Mandy! Are you going to try some new ones? Great summary Lexi! Thanks for the breakdown of these techniques. I look forward to using the download guide as a resource this year. Awesome to hear that, Calvin! I hope you find the guide useful! Let me know if you have any questions. What a great post, Lexi! I’m bookmarking this article. It’s a useful resource for any content marketer’s toolbox! Thank you for the kind words, E.S.! I’m so pleased that you found it useful enough to bookmark. 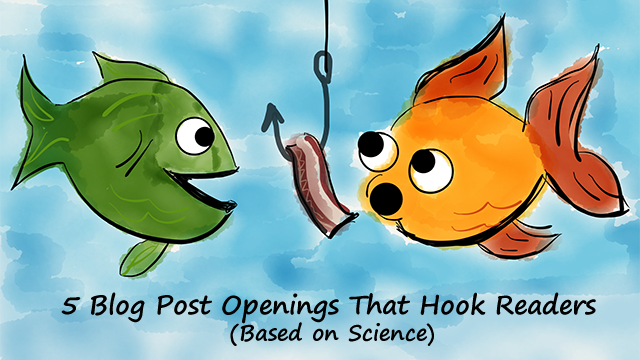 Which blog post opening will you be trying next? This is a wonderful summary of various kinds of openings. It helps to have the great examples you provide. This is a keep-and-refer-back-to post! The funny thing is, I’ve recently encountered the problem of creating thought provoking openings in my own articles, so these techniques have come at the perfect time! Alan, you’re the second person to tell me this post came at the perfect time. It’s wonderful to know you’ve been able to put it to use right away. Which type of opening did you choose for the post you’re working on? 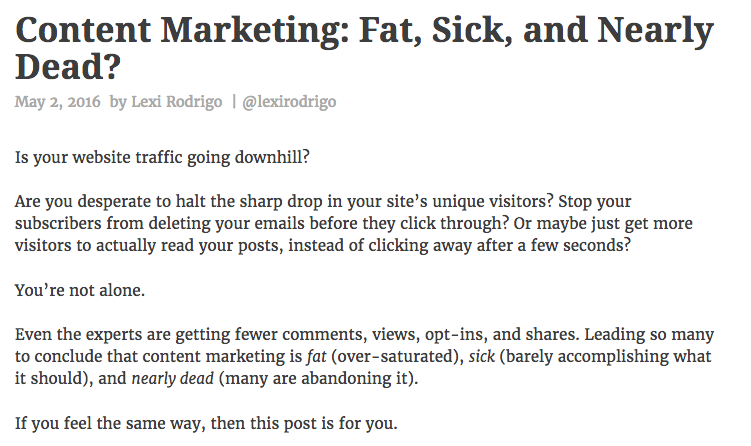 An outstanding blog post, Lexi, pinning for later usage with every blog post I write, thank you! Really enjoyed this, especially with the examples. But I’m still not clear on what the Framing Trigger does. Could you give an example to help me grasp it? Thanks! I’m sharing this with my MM group! @Ellen – Excellent question! The Framing Trigger is all about how your present your message so that it aligns with your audience’s thinking about it. Think of how you choose a frame for a painting or picture to emphasize its best qualities or make it stand out on a wall of other pictures. You can accomplish this either through complementarity (your reader thinks, “This author gets me. I’m going to read more.”) or contrast (“That’s out of this world. Say that again?”). It is the trickiest trigger to use, especially when you’re trying to change how people see things, because we tend to hold on to our thoughts and opinions. Hope that helps! Wow!! This was such a great article, I grabbed some points from it. I usually use questions and suspense to start my posts. @Fixmansion – Awww, thank you for that great feedback! I’d love to learn more about how you use suspense in your blog post openings. Thanks for the education. My blog posts will surely be more captivating now. Personally, I think I will vary the types of openings for the sake of flavour. Excellent post, Lexi. I have been using the question opening in my blog posts. This gives me a lot of options. Thank you. Use this cheat sheet and start writing captivating openings for your blog posts.